Eye examinations should be done at least once a year, and for patients with serious eye problems, the visits may need to be more frequent. 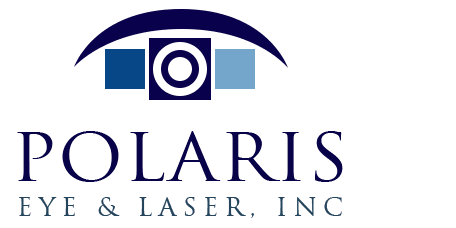 At Polaris Eye & Laser in Los Gatos, California, eye examinations are an opportunity for the patient to maintain the best possible vision. 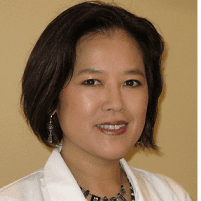 Call or schedule an eye exam online with Dr. Jeehee Kim. How Often Should Patients Have Eye Exams? Most people should have their eyes examined once a year, or once every other year if the eyes are healthy. People who are at risk for problems like glaucoma, macular degeneration, cataracts, and diabetic retinopathy should adhere to a strict schedule of yearly check-ups, and people who already suffer from eye problems may need to see the eye doctor more often that that. Children need to have their vision checked as a newborn, and at all regular doctor visits. When a child is school age, they should have regular yearly check-ups with the eye doctor. Dr. Kim and the team at Polaris Eye & Laser will be happy to help patients schedule exams at the right intervals for them. During an eye exam, Dr. Kim will review the patient's medical history and vision history with them. In most cases, multiple eye tests will be performed during an exam, including an eye muscle movement test, a cover test to check how the eyes work in unison, and a test to measure pupil reaction to light. The cornea, iris, eye lens, and back part of the eyes are all checked using a biomicroscope. In a dilation exam, the pupils are dilated so that Dr. Kim can use an ophthalmoscope to get an in-depth view of the retina, blood vessels, vitreous fluid, and the top of the optic nerve. After testing is over, the patient's prescription can be determined. How is the Prescription Determined? To get a patient's prescription, Dr. Kim will start with a visual acuity test. During this test, the patient will read letters on the eye chart until they can't see them any longer. This gives the doctor some information as to where to begin with determining lens prescriptions. A computerized refractor is typically used to determine the exact prescription needed. The patient will let Dr. Kim know which lenses work best as she flips through different options. This process is done separately for each eye, as many people need a different level of vision correction in each eye. Dr. Kim will discuss vision correction options and help patients determine which will work best for them.